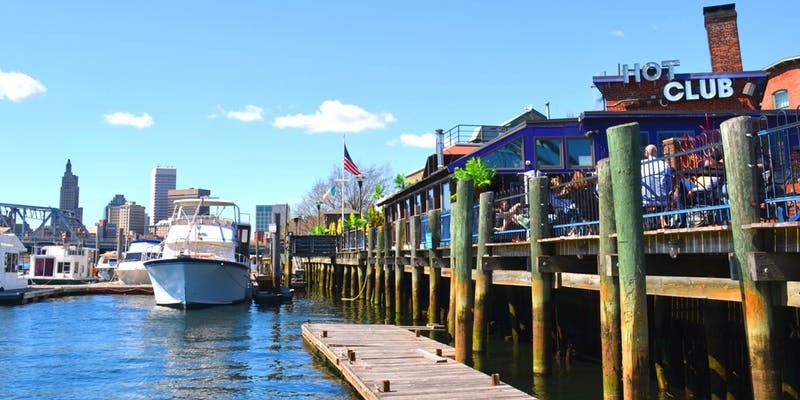 Clean Ocean Access is proud to announce the launch of the Providence River Marina Trash Skimmer hosted at the Hot Club waterfront bar located at 25 Bridge Street, Providence, RI 02903. 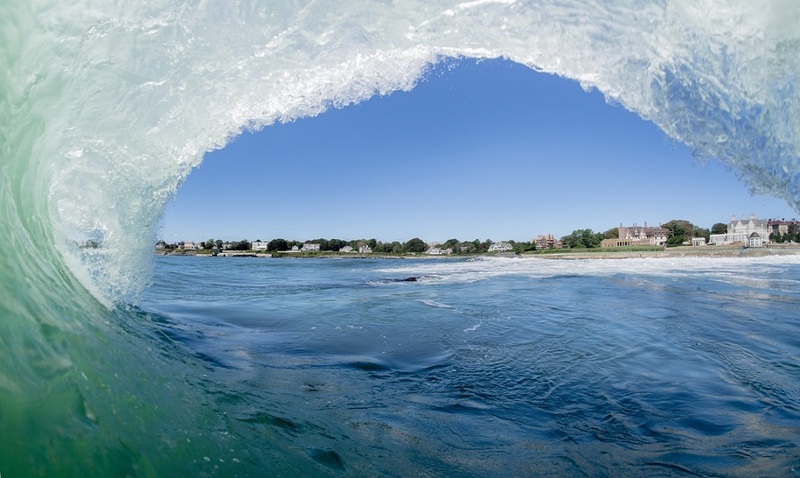 Since launching the Southeast New England Marina Trash Skimmer program in 2016, Clean Ocean Access has successfully operated 4 trash skimmers that have removed 20,615 pounds of comingled debris and over 27,000 individual items of debris from the Aquidneck Island shoreline over the course of 166 sire visits. 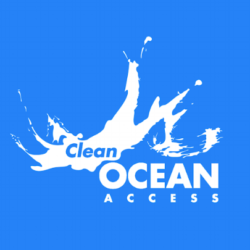 Clean Ocean Access wil hold a press event on Friday, April 19th at 1:00PM at the Hot Club, followed by tours of the marina trash skimmer and a launch party. Join us as we kick-off the marina trash skimmer season and celebrate our expansion through southeast New England. We are excited to partner with the Hot Club and the City of Providence, as well as our education partner Woonasquatucket River Watershed Council, and other community groups, including Providence River Boat. The Southeast New England Marina Trash Skimmer program is made possible by the generous funding of 11th Hour Racing.